The gaming industry is booming. I recently wrote an article discussing the exponential growth that is currently happening within the esports community. 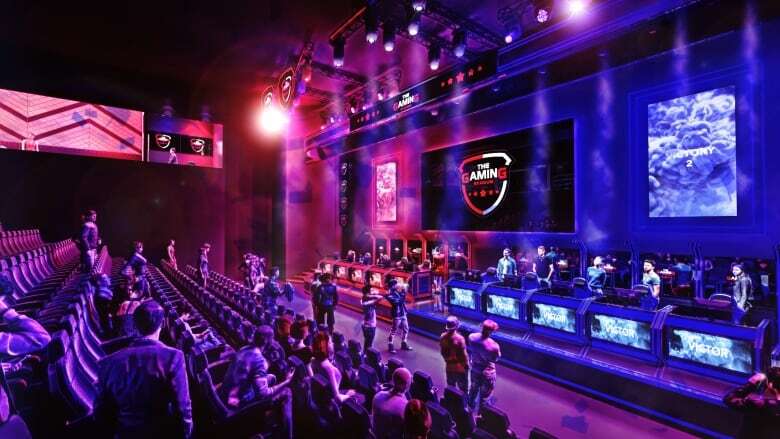 It has been reported by Reuters that esports revenue is likely to reach $1.1billion in 2019 based on advertising, sponsorship and media rights to live competitive esports gaming events. Additionally, Newzoo reported that 427 million people will be watching some form of esports by the end of 2019 and also reported in the back end of 2018 that the revenue generated from the gaming industry was due to rise to 134.9 billion by the end of the year. 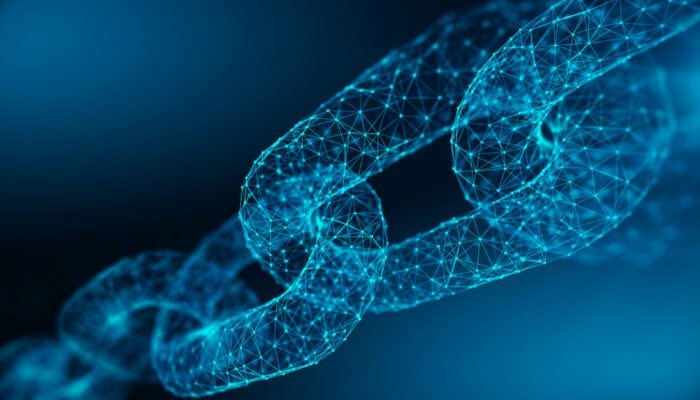 This increase in popularity hasn’t gone unnoticed as a growing number of blockchain projects are starting to shift their attention towards the gaming industry as the perfect solution for blockchain technology. Key industry figures are also seeing the huge potential that blockchain technology has to offer the gaming industry such as Arclegger, of H1Z1 and battle royale fame, who recently joined RedFOX Labs as an advisor to their gaming division. A number of games already have their own in-game virtual currencies or token systems which allow players to buy items, bet or trade across a marketplace. Therefore users are already used to this method of buying and holding virtual coins and using them to perform transactions. So why are so many blockchain projects eager to enter the gaming industry? William Quigley, CEO of WAX, has estimated that the market size for virtual in-game assets is currently valued at around $50 billion. The DailyHodl even reported that an in-game planet was once purchased for $6 million from the game Entropia Universe! So with this amount of capital at stake it’s important to know that your in-game items such as skins or collectibles are unique and more importantly are safe. This is where blockchain comes in. Having your virtual items stored on a blockchain means that any transaction is immutable and can’t be altered in any way. This provides full transparency and having the transaction stored on a decentralized server means that the owner is in full control of the item. Players will also be able to use these items across multiple games and create a unique gaming experience that is yet to be fully explored as your items and loot can become a part of you and your characters journey across multiple titles. As with blockchain projects, the community will also be able to be rewarded for their participation in helping the developers grow and enhance their product. Bounties for helping fix bugs and sharing playing, sharing or reviewing the game could see a user rewarded with the games token. Can you provide some background on Komodore64 and how you came to fruition? I found Blockbar (a local meetup group) online, who were organising a live demonstration of Rogue – a retro terminal game made by the Komodo community – at The Hague Tech in the Netherlands. I was excited to join, as I am madly in love with retrogaming and blockchain technology. Sadly, I missed out, but being so intrigued, I decided to join the next meetup. At the next Blockbar, I met Bart van Maarseveen and Max Theyse, who were super excited about Komodo, and I couldn’t help myself to learn more, so I joined the Komodo Platform’s discord somewhere in the first week of March. My hacker curiosity and my passion for game development pushed me to find a way to integrate this unfamiliar technology with Unity software. With some help from other community members, I managed to do this in a matter of days. Little did I know about bounties and got overwhelmed; many requests and a whole lot KMD were thrown at me from everywhere. It was Ryan McPhillips (FishyGuts) who dared me to create a game and backed the first KMD in, which became WarChain – a RTS game with Orcs and Elves, built on top of the software bridge I made. He currently is now one of the Komodore64 heroes responsible for community growth and spreading the good news. Meanwhile I was talking with Max Theyse about trivial things (life, the universe and everything) and he said to me that if he had the chance, he’d spend his life creating beautiful interfaces for games. We didn’t have a clue what was about to happen later that night. Not long after, everything went crazy; a little hacked together codebase became the Komodo Gaming SDK, backed by the Komodo community. It was then that I realized that Komodo Platform needed more gaming, beyond its wonderful terminal projects. Games like WarChain. And that’s how Komodore64 was born; a bunch of people developing a virtual console and create games on top of it to show the world the unlimited capabilities of Komodo’s technology. What was the decision to use the Komodo Platform as the blockchain of choice for this project? Its out-of-the-box features in security and scalability , the enthusiasm of the community, the freedom it provides to the developers and the incredible versatility of crypto-conditions (Komodo’s smart contracts) make me wish I knew about Komodo Platform years ago. And new things are continuous arising, with so many hidden gems still to be uncovered. Besides its technical advantages over other blockchain solutions, the team of Komodo Platform helped us to realize this project in many ways; Steve Lee (Chief Strategy Officer) got involved quickly and accelerated us; the future of Komodo Platform and Komodore64 are lined up, and this early collaboration helped us to remain independent but greatly boosted our mission and objectives. You recently onboarded Ben Fairbank, CEO of RedFOX Labs and General Manager of Komodo, as an advisor to the project. Can you talk a little about this hire and your relationship with RedFOX Labs? Komodore64 needs partners to develop business and accelerate to take on the opportunities in the gaming industry; with an 11% CAGR and 900 billion market over five years, those partners better be good. RedFOX Labs was the obvious choice as our accelerator; I boldly reached out to Ben (at the most inconvenient time ever) and we spoke together about the past, the present and the future. There was magic all over the place. And the music didn’t stop there: Kadan Stadelmann and Arclegger on team RedFOX Labs make us a match made in heaven. RedFOX Labs understands Komodo Platform to the bone, the long breath required in the gaming industry, the competitive community in eSports and being able to cater to a global audience of millions, which happen to be the most demanding audience in the world: blockgamers. You also welcomed Ajay Sharma, CEO of ASR Ventures, to the advisory board. What experience does Ajay bring to your growing team? Besides being a wonderful, charismatic person, Ajay makes the impossible possible. As former president of Rotary Club The Hague Metropolitan and his experience in blockchain, he will help us to build the bridges we need to make our technology, products and services available for everyone. His network is incredible and spans all over the world. He knows how to ask the right questions, has an unmatched velocity to connect people. If we don’t know something, Ajay knows someone doing that very same thing for years. He gives classes and his philosophy to create a better world; his involvement with Komodore64 will make us grow, mature and help end users to adopt our solutions. We are planning the EXPO at the end of June, however it requires a lot of planning and preparation. We are working with a lot of local parties to get everything in place. Blockchain games are in a world of their own, so they deserve their own place. And since we are developing a lot of them, why not exposition them together? The EXPO is a great event to bring Komodo ecosystem developers together, showcase our games and give our partners RedFOX Labs and ChainMakers spotlight and help grow the Tech community in The Hague. We already have our eyes on a top location, but more detailed information will be available soon. Are there any exciting updates you can provide that the KMD community can look forward to? Besides the many games we will develop and showcase? Well, how about the release of the Komodo Gaming SDK’s for Unity software and Unreal Engine? And not to mention that we have big plans for eSports and Streamers. In fact, we have some surprises in store for the community, no better said the world! We are continuously making partners and plans for the future. Just know that with the solutions from RedFOX Labs and our technology, the South East Asia market can expect possibilities beyond imagination. I thank Sam for his time. To find out more about Komodore64 you can follow them on Twitter and Telegram.